Are you in the Leighton Buzzard area? 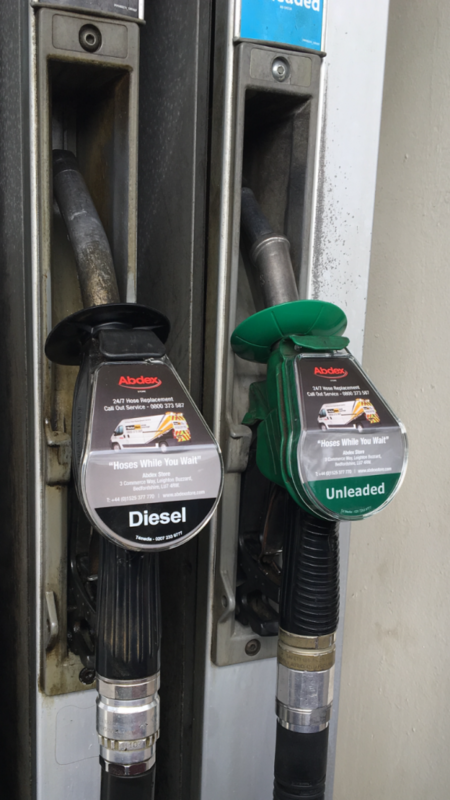 Our pump designs are on the forecourt of Morrisons and Tesco! 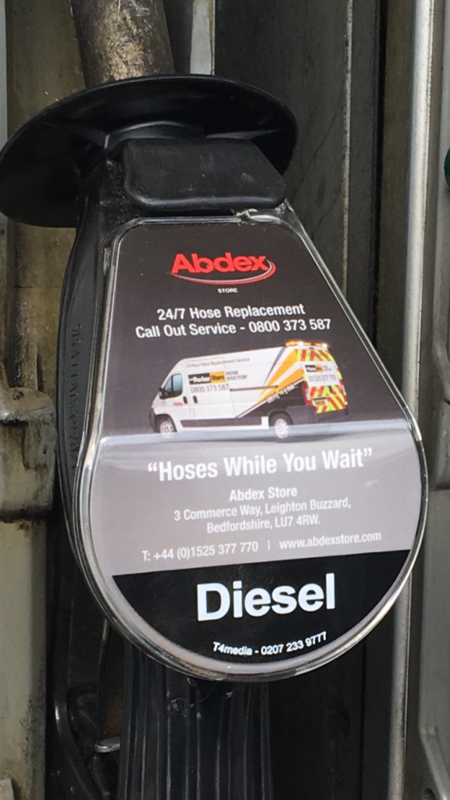 Abdex Store – 24/7 Hose replacement call out service! Why not visit our Hydraulic Hose store? “Hoses while you wait” service available in-store.